Damn Arbor: Jenny, will you marry me? 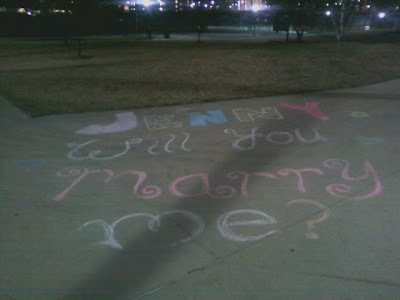 Jenny, will you marry me? Spotted this walking by the CCRB last night. Hope I'm not spoiling anyone's big surprise.